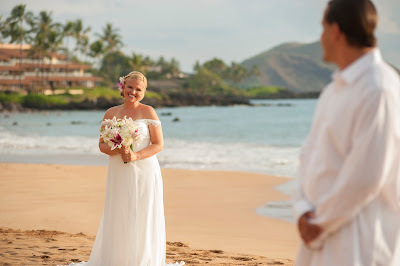 We generally perform our Maui Weddings just before sunset but Momoe and Matt wanted to use the morning light at Kapalua Bay for their nuptials so we gladly accommodated them. 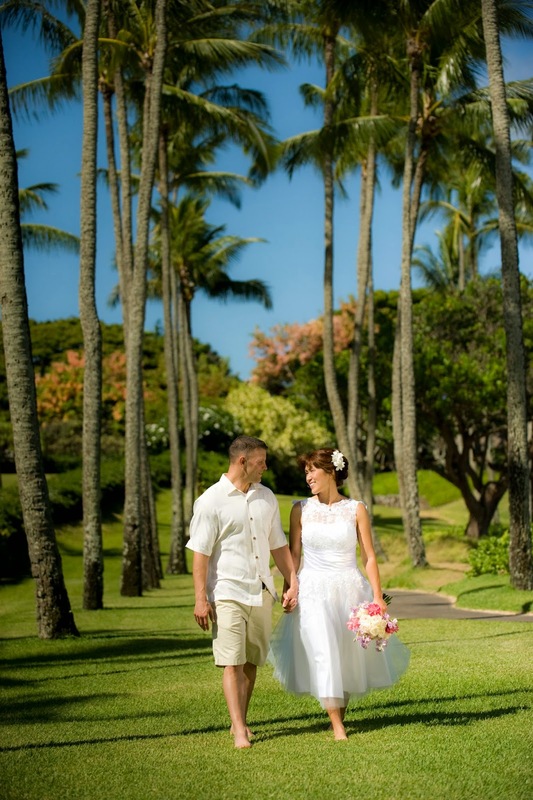 We started our photography session in Momoe's room at Kaanapali Shores and then moved on to Kapalua for the ceremony. 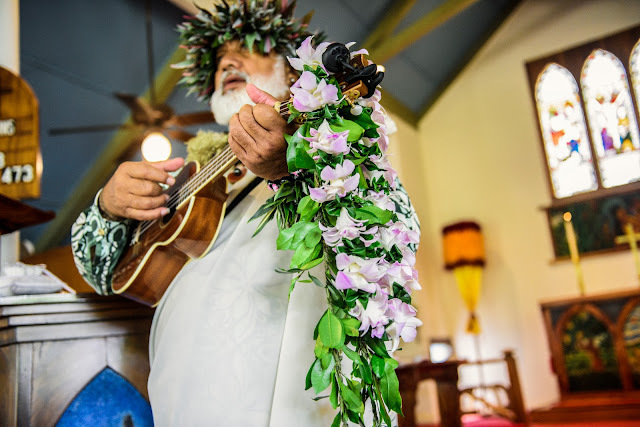 Reverend Kimo performed the ceremony while Ernest Pua'a provided the chicken-skin producing Hawaiian soundtrack on his custom ukulele. 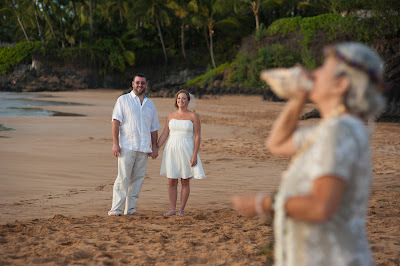 Cake and a cider toast rounded out this splendid ceremony on a beautiful Maui morning. 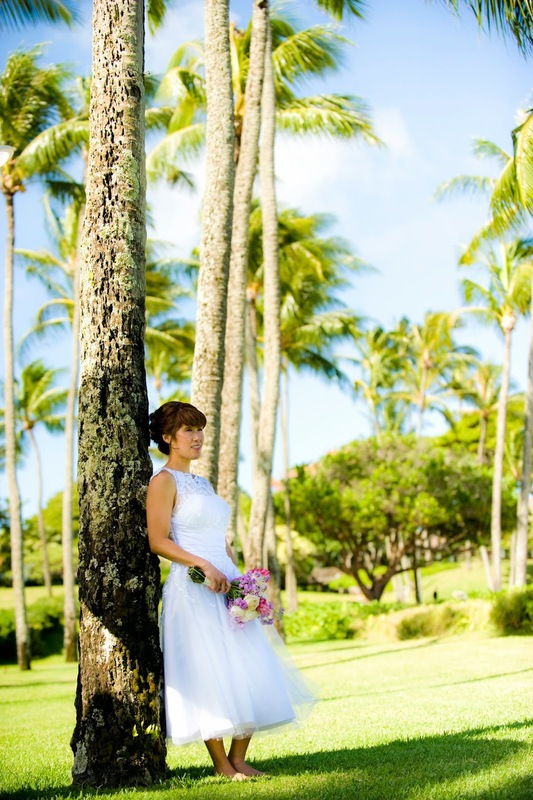 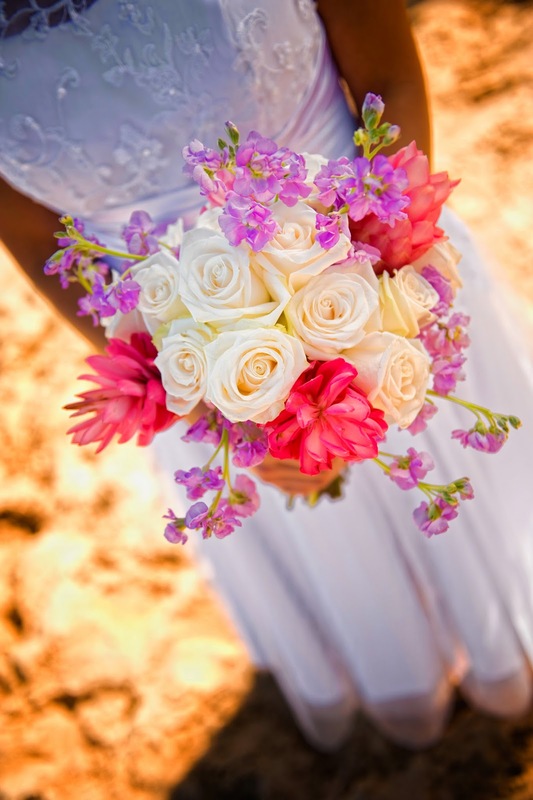 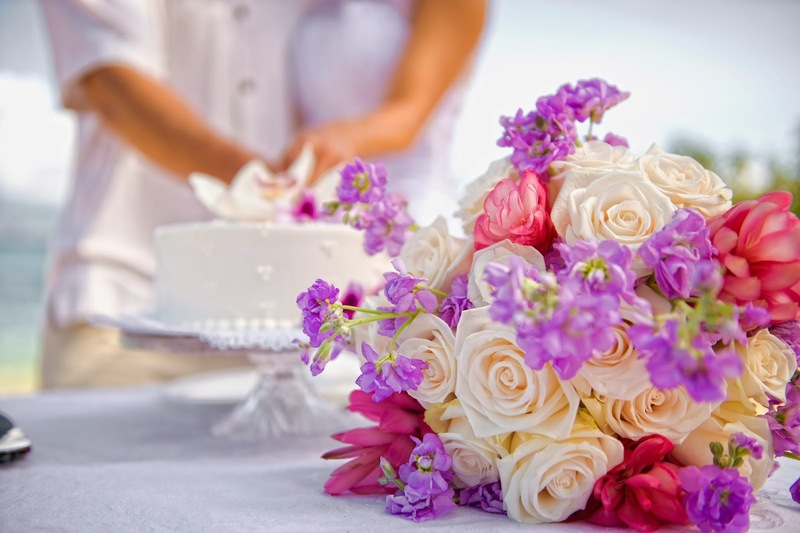 From the limousine to the cake, photography and anything else you need to have a wedding as beautiful as Momoe and Matt's give the professionals at Marry Me Maui Wedding Planners a call!